Do you feel like you’ve tried everything and nothing seems to work? Do you feel like you are a prisoner in your own body with no way out? Do you feel like weight loss is mission impossible? Well, we are here to tell you it is not. 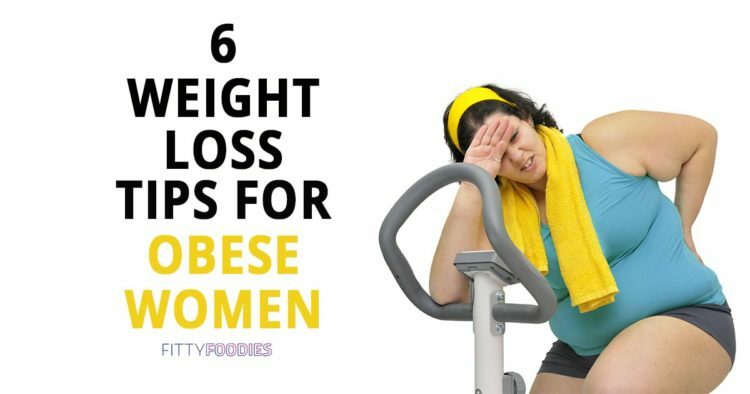 Here you will find 6 weight loss tips for obese women that will surely help boost your weight loss. But don’t lose hope! You do not have to live with this for the rest of your life. It’s very important that you understand – you are the sculptor of your own body. You’re not under an obese curse. You CAN lose weight. 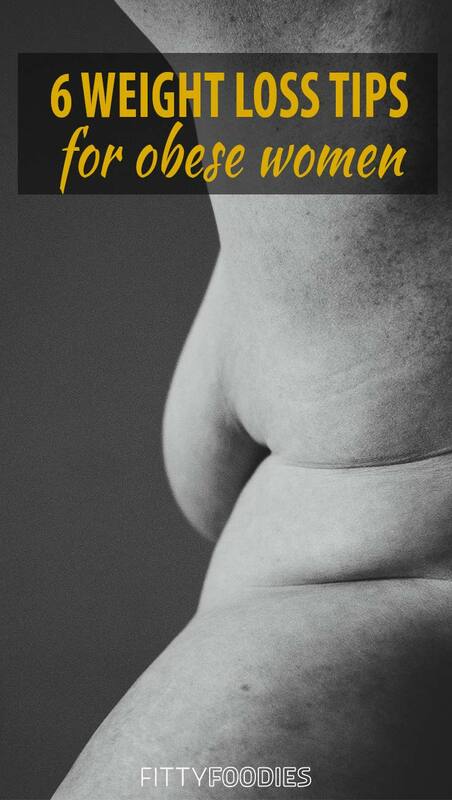 We’ve noticed that many obese women assume that there is no way they will ever be thin. They think that it’s just too good to be true and they will have to live with their weight for the rest of their lives. But that is NOT true. You have so much of your life still ahead of you and the future lies in your hands. All you need is someone to push you in the right direction. And that is what we are here for. 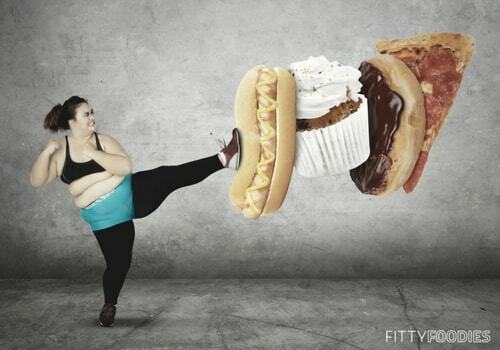 So, without further ado, here are 6 helpful weight loss tips for obese women. With sooooo much information online these days, it’s hard to tell which is true and which is false. But let us tell you this – if you have ever read somewhere that you need to do hundreds of crunches to lose weight – that is so far from the truth! Personally, I have seen tons of articles online suggesting people do crunches or push-ups or go for runs in order to lose weight – and these lies frustrate me so much! But what frustrates me the most is that these false assumptions can make you feel hopeless. I’m sure it’s difficult to imagine yourself doing hundreds of crunches everyday. Even if you weren’t overweight – hundreds of crunches just sound impossible in the beginning of your weight loss journey. So you just assume that weight loss is not for you. But that is just the thing – you don’t need to go jogging or do hundreds of crunches a day to lose weight. And that exercise doesn’t necessarily have to be crunches or push-ups. So many people underestimate the importance of walking. Especially in weight loss for women. Walking is not intense, therefore you will primarily burn fat while walking rather than dip into glycogen stores. Did you know that walking for about an hour at a brisk pace can help you burn up to 300 calories? Just because it’s easier that jogging, doesn’t mean it is not as effective – if not even more effective! If you are unable to do a full walk because of knee and hip problems – that is okay. Just do what you can! Remember, you can still achieve stunning weight loss results without exercise – so this is not a reason to lose hope. To read more about how to incorporate walking in your weight loss journey – click here. Just like walking, water is so underrated and so many people don’t understand just how important it is. According to this study, increased hydration leads to body weight loss. 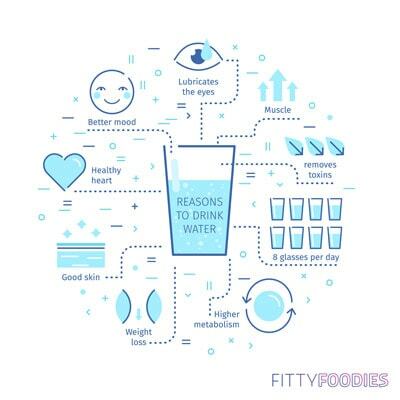 But not only does water help you cut calories, increase metabolism, and reduce appetite – it’s also essential for your health. And you need a healthy body for healthy weight loss. To calculate what your daily water intake should be – click here. Overindulgence in carbs is usually the cause of weight gain. Therefore, naturally, in order to lose weight your carbohydrate intake should be minimized. This means, you should really limit the sugary sweets, bread, fruits, french fries, pasta, soda, juice – the list goes on really, but that’s a start for you. Instead, try to add more protein and fats into your diet. For a list of foods that are good for weight loss – click here. You have no idea how important support is in weight loss for obese women! Make sure you have a powerful group of people that you can turn to when the tough gets going and know they will support you 100%. Or join a community of people going through the same journey as you. Weight loss is much easier when you have people motivating and supporting you all the way. Feel free to join our FittyFoodies Weight Loss Community on Facebook by clicking here. It’s a safe place for people losing weight, where you can ask questions, share tips, and connect with people going through the same journey as you! Last but not least on our list of weight loss tips for obese women is to forget all the fat burning smoothies and weight loss pills. We, as humans always search for the easiest solutions in everything, including weight loss. Which is why we end up buying “fat-burning pills” or “fat-burning drinks” in order to lose weight. But haven’t you ever thought that if weight loss were that easy, we would all have our dream bodies right now? 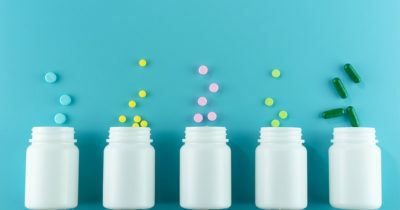 The only reason all of these “weight loss pills” are one the market today is because there is a demand for them. But surely not because they work. Stop wasting your money on ineffective diet pills, some of which can even cause toxicity. Rely on a natural and scientifically-proven weight loss solution instead. Because the answer to weight loss really lies in simplicity. You don’t need pills or magic workouts. You need a good weight loss program, with a full diet plan, an exercise guide, and a maintenance guide. You can get all that and more in The 2 Week Diet. The 2 Week Diet is a natural, science-based, and fast-working weight loss solution. Weight loss is not too good to be true – you can achieve it and you will if you follow The 2 Week Diet. The only one stopping you is yourself!